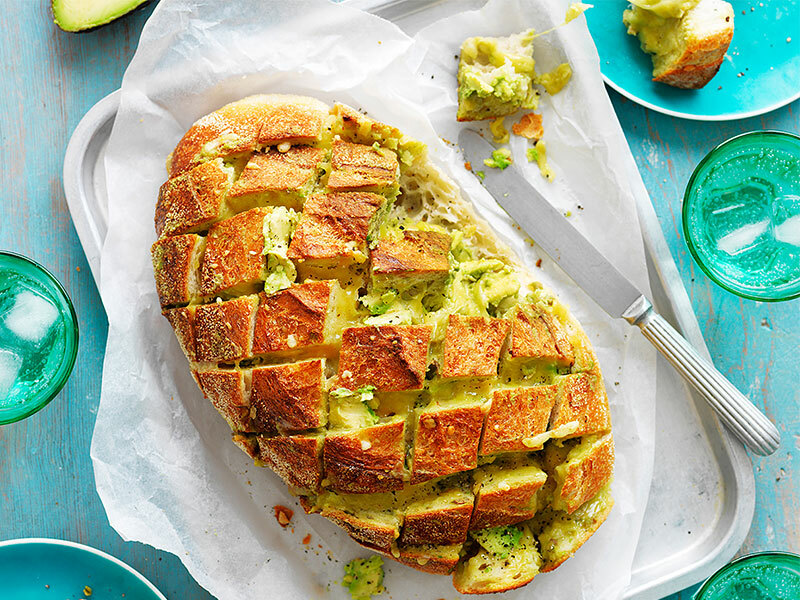 With Avocados on special this week 2 for $3, now is a perfect time for an ‘Avocado, Garlic & Cheese Pull-Apart Bread’ recipe. So drop by to get your fresh ingredients in store. Preheat oven to 200˚C/180˚C fan-forced. Using a sharp knife, deeply cut the bread into a honeycomb pattern (don’t cut through the base of the loaf). Scoop avocado flesh into a bowl and add oil, garlic and lemon juice and seasoning, and lightly mash with a fork. Gently ease bread open and spoon avocado mixture into the loaf. Place loaf onto a large sheet of foil and loosely wrap. Place on a baking tray and bake for 12 minutes. Uncover and bake for a further 8-10 minutes until hot and golden then serve.  Recipe thanks to Australian Avocados.